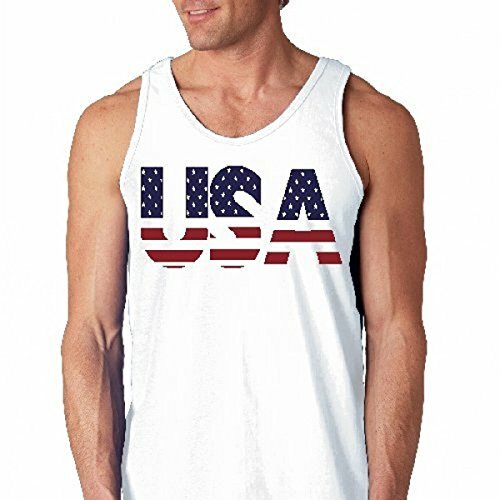 This USA flag tank is your next best thing. Style and patriotic American come together in this one design featuring “USA” in large bold print and a stars and stripes red white and blue pattern. Perfect for a hot summer beach day or pool party. Celebrate America’s founders, support our troops, and rep your love for your country in comfort with this classic fit, breathable 100% cotton tank.